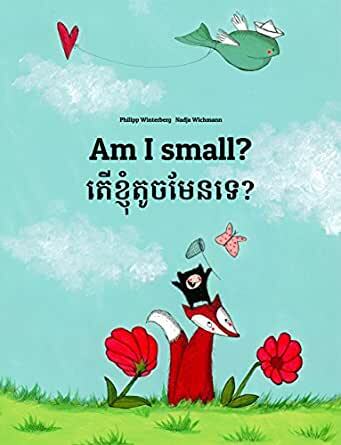 Super cute, and I love that I can read it to her in English, and her grandma and Dad can read it to her in Khmer! 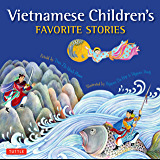 Very cute book for bilingual children or children trying to learn the other language. Helping my children retain their heritage. I bought this to take to a rural Khmer English school. It was greatly appreciated, but I have no way to get feedback as to its value to students.